Guides the selection of pumps for typical applications. Contact PFC to assist in selecting the proper pump for your exact application. Guides the selection within the Grundfos centrifugal pump product line. Contact PFC to assist in selecting the proper pump for your exact application. Size your metering pump for desired residual ppm based on flow rate and chemical concentration. 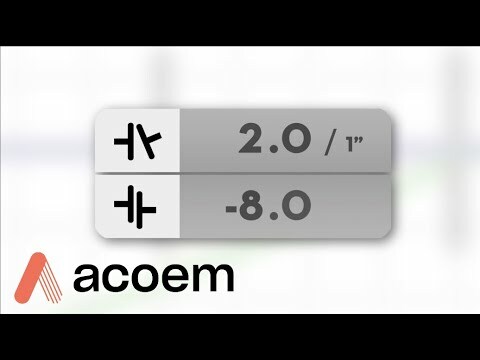 Offers several useful engineering tools for easy sizing of every area in a building. Simple to navigate software gives you accurate information and up-to-date documentation. Registration is required. Bag vessel sizing tool allows for input of basic system information in order to size the appropriate number of bags required. Maintenance and repair videos on a variety of Grundfos products. Includes sale presentation on pumps, motors, controls, and sensors. 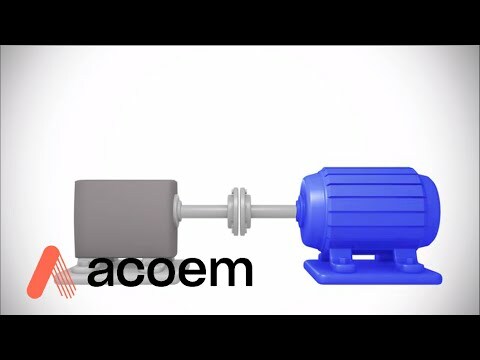 Collection of videos detailing the operation of a Yamada AODD pump. Includes videos on product offerings, operation and repair instructions. Need to know information from an industry expert. This website has a variety of conversion formulae. Conversions for flow, pressure, volume, power, and other variables can be found on this page. These charts can be used as guides to select the proper construction materials for pumps, filters, filter housings, and related accessories. The charts are intended for as a guideline only. Please contact PFC to confirm appropriate material selections for your application. Yamada America, Inc. is a manufacturer of air-operated diaphragm pumps. Yamada has compiled a compatibility guide listing a variety of chemicals and their compatibility with several elastomers, plastics and metals. The chemicals listed are arranged in alphabetical order for ease of use. The materials of construction include polypropylene, Delrin, Kynar (PVDF), PTFE, and Ryton. Metals included in the guide are cast iron, aluminum, stainless steel, and Hastelloy. Elastomers listed are Buna-N (NBR), Nordel (EPDM), Hytrel (TPE), Neoprene, Santoprene, and Viton (FKM). This guide is to be used for reference only. Please contact PFC to confirm the suitability of any material for your application.